The Weeknd‘s track ‘Down Low’ almost suffered a leak earlier this year but it was never released in full form. 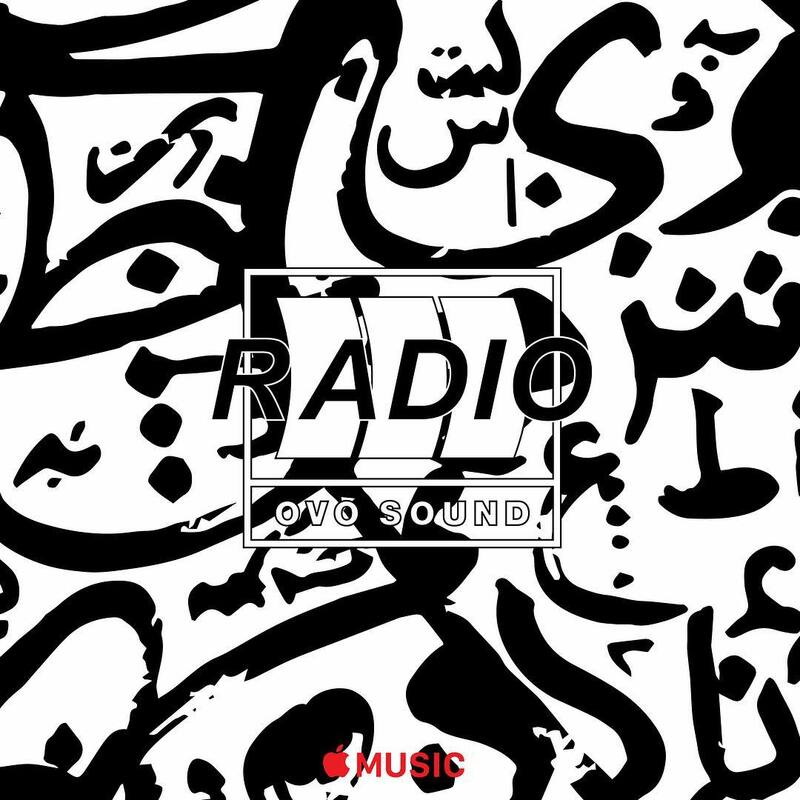 That changed today as Abel debuted the track on Drake‘s OVO Sound Radio. The track is a straight ballad, more up the alley of early tracks from The Weeknd than his newer pop material. Granted, it is essentially a cover of R. Kelly‘s track of the same name.